In action reminiscent of the lawsuits against Big Tobacco in the 1990s, many states and other jurisdictions have launched a legal attack on the makers of opioid medicines. 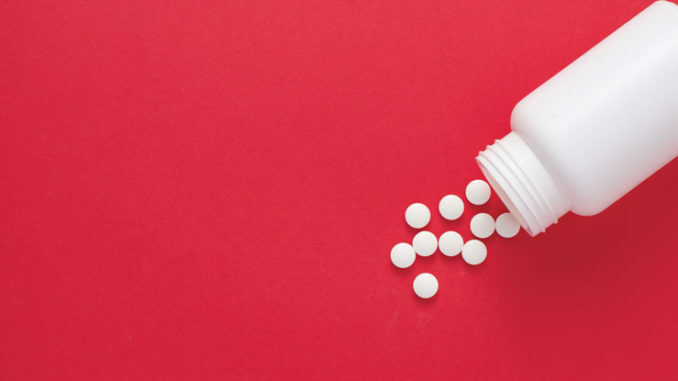 Among them is the State of Ohio, which earlier this summer filed suit against five pharmaceutical companies, saying the firms engaged in fraudulent marketing practices by not exposing the risks of taking the drugs. Ohio Attorney General Mike DeWine, in filing the suit, blamed the companies for Ohio’s opioid crisis, which is one of the worst in the nation. Named as defendants: Purdue Pharma (OxyContin, MS Contin, Dilaudid, Butrans, Hyslingla and Targiniq), Endo Health Solutions (Percocet, Percodan, Opana and Zydone), Teva Pharmaceutical Industries and subsidiary Cephalon (Actiq and Fentora), Johnson & Johnson and subsidiary Janssen Pharmaceuticals (Duragesic and Nucynta), and Allergan (Kadian, Norco and several generic opioids). Two of the companies, Purdue and Janssen, in statements to the media, defended their products and their methods of providing pain-relief options for doctors and their patients. 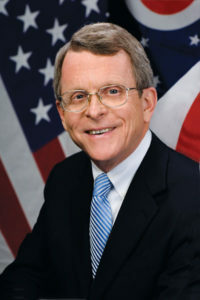 DeWine says the companies were deceptive in their practices. Since Ohio filed suit May 31, other cities, counties and states, including Missouri and South Carolina, have sued one or more of the opioid manufacturers. Deceptive marketing is included among the allegations. The opioid lawsuits are being compared to the tobacco suits of the 1990s. In 1998, after settling suits with four states individually, four large tobacco companies settled with the remaining 46 states and several other jurisdictions in an agreement that included payouts to states in perpetuity, including at least $206 billion for the first 25 years of the agreement. In part, the states alleged that cigarette use caused health problems that triggered huge costs to the health-care system. Some legal experts have said in news reports that the opioid lawsuits and tobacco lawsuits are different—primarily because prescription drugs are regulated by the Food and Drug Administration and tobacco was not, giving pharmaceutical companies a wall of some protection. Additionally, the experts say drug companies can argue that patients were not taking their products as directed, which led to addiction. In the suit, DeWine says that in 2012, Ohio patients received prescriptions for 793 million opioid dose—or 68 pills for every man, woman and child in the state. He also says that in 2016, about 20 percent of the state’s population, or 2.3 million patients, were prescribed an opioid drug. DeWine says prescription-drug abuse has led to abuse of illegal opioids, such as heroin. In a news conference, DeWine said 80 percent of heroin users previously abused prescription opioids. Opioid overdose deaths in Ohio rose to 2,590 in 2015 from 296 in 2003, according to a chart in the lawsuit. 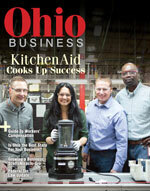 Christina Arredondo, of Ross County, appeared with DeWine at his news conference announcing the suit. Her daughter, Felicia, was prescribed an opioid at age of 18, then became addicted to heroin and died of an overdose in 2015 while pregnant at the age of 24.